A New Canvas Art Print For An AMAZING Cause! I am BEYOND EXCITED to introduce you to my adorable, compassionate, tender, Jesus-loving, & prayer-warring friend Paige Spencer! I first met Paige when her family moved to Amarillo in the Spring of 1999 because her Dad had taken the job as the High School Youth Minister at the church I grew up in. They came on staff during the second half of my senior year which meant I got to spend all kinds of time with this super sweet 5 year old (& her equally adorable sister, Jaci!) There were times when Paige & Jaci's parents would go out of town & my parents would agree to have them stay with us which meant we got to spend even more time together!!! My sister & I saw it as having a younger set of sisters to love on & to this day... we still consider them our "little", little sisters! 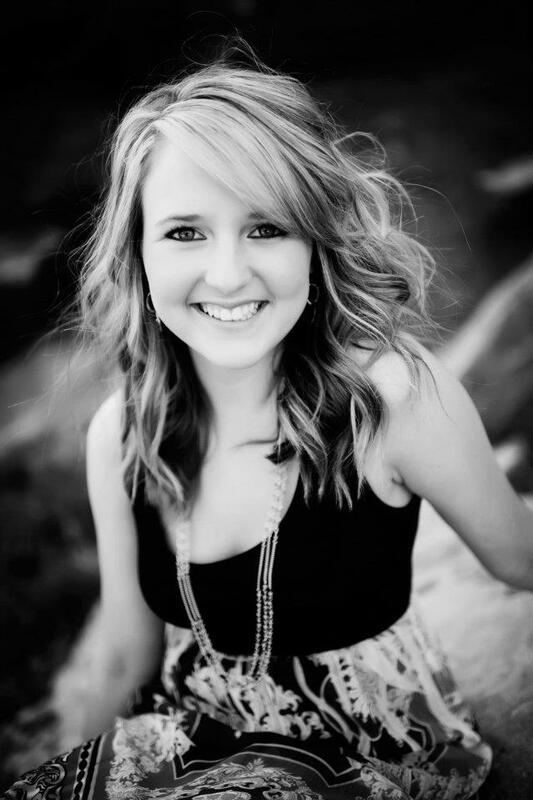 Paige graduated from Amarillo High School in 2012 & is currently attending "Christ For The Nations" Institute in Dallas,Texas. One of her deepest heart's desire is to go & tell the nations about the goodness of our God & this summer she will get to do just that! Below, I've asked Paige to fill us in on what the Lord has called her to do this summer! And as a way to show our support, we've decided to donate 100% from EVERY PURCHASE of Valerie's new "Desire's of Your Heart" Canvas Art Prints to Paige to help with the funding of her trip! They are all up & ready for you to purchase in the Shop at the top of this page! To date, I have been on five overseas mission trips as well as several here in the states & I am currently getting ready to go back overseas to a land I have always dreamed of going to with a mission to release the Kingdom of God and encourage the church who needs to be reminded of the supernatural God we serve! Psalm 37:4 says, “Delight yourself in the Lord and He will give you the desires of your heart.” This verse has been a staple verse in my life because when I actually realized what it said I began to understand what God had been orchestrating in my life since the beginning. I had always desired to go to three places in particular, Paris, New York City, and Ireland. I didn’t know how I was going to get there but I knew I would see those places with my own eyes one day. Little did I know, the desires of my heart were aligning with what God wanted to do through me as I was beginning to take delight in who He was. My first mission trip was re-routed to Paris, France and after a life-changing experience there I decided to go back the following summer for an extended amount of time. This past year I was a part of a traveling drama ministry that traveled all the way to New York City where we got to evangelize on the streets and minister in churches and homeless shelters all over the city. Now, can you guess where I’m going this summer? If you guessed Ireland then you are absolutely correct! In the time that I decided to “take delight in the Lord” and offer my life completely to Him, He took my desires (which He had placed in my heart in the first place) and intermingled them with His kingdom plan and now I will have been able to travel to all the places I had wanted to go while also getting to make His name known among the nations. I love to brag on how cool God is and what He’s done in my life; nevertheless, He’s made me an encourager at heart and as I wrap up this entry I want to leave you with a challenge. Think about your desires, they may even seem silly to you, and give them to the Lord (business ideas, a career to pursue, a place to go, your family getting saved, someone with a life-long illness to get healed). He wants your heart first and foremost and once you give Him your heart and TAKE DELIGHT in who HE is then He will begin to show you just how amazing He really is; if you don’t take delight in who He is then you will see anything He does for you as coincidence. He’s a strategist and He has a plan and that plan involves you AND your desires! Take a risk and allow Him to blow your mind with what He can do with your desires! Posted on February 23, 2014 by Valerie Wieners.